Blood Match is the second book in the Blood Type Series. The series must be read in order. A paranormal romance with passion, action, and complex characters, Blood Match offers a breathtaking, heart-stopping, gripping story that you will not be able to put down. Reyna Carpenter has been kidnapped and has been ripped away from Beckham. The battle between right and wrong has heightened and Reyna and Becks are in the fight for their lives. As Reyna longs for Becks to rescue her, Becks is desperate to keep her safe no matter the cost. Reyna finds herself reunited with her family and friends and is immediately thrust into the center of the rebellion. But with every victory, there is a loss. The stakes are high for Reyna and Beckham to simply stay alive! Told in dual POV, Blood Match is a fast-paced action paranormal romance with a strong alpha hero and a spunky heroine. The plot is quite complex and as the plot continues to develop, there is more intrigue. The tempo of the read is fast paced and as the passion between Becks and Reyna continues to grow, the depth of their love only grows stronger! 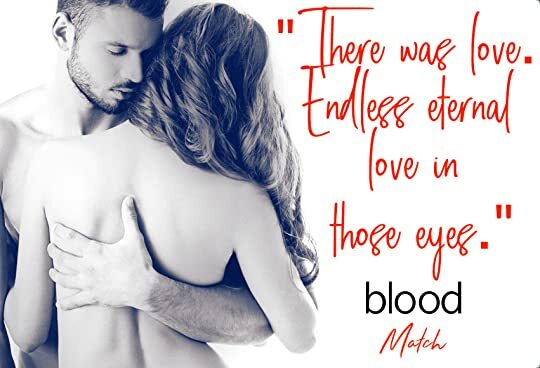 Overall, I highly recommend Blood Match to anyone who enjoys a well crafted paranormal romance. Be forewarned, Blood Match ends on another cliffy! I am dying for the third book!!!! K.A. Linde is a new author to me and this series has captivated me completely! 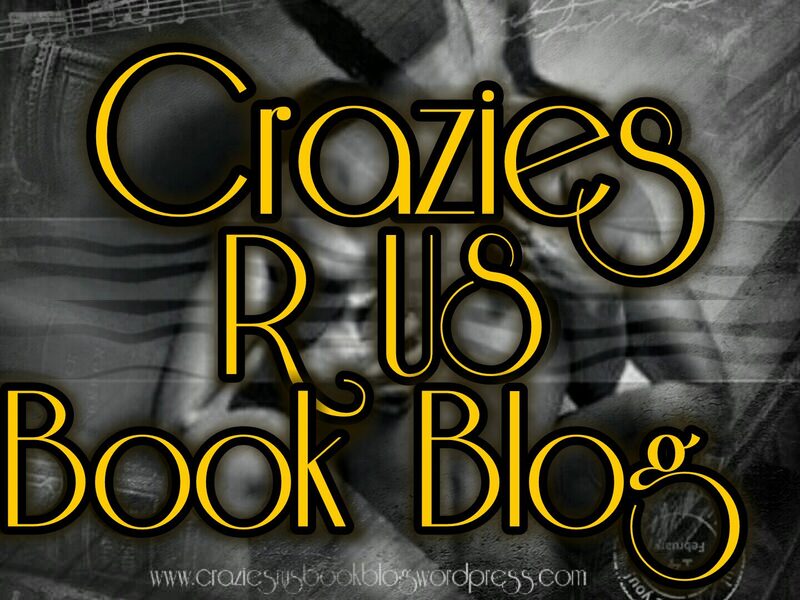 This entry was posted in Elizabeth's Reviews and tagged #Bloodmatch, #Craziesrusbookblog, #KALinde. Bookmark the permalink.